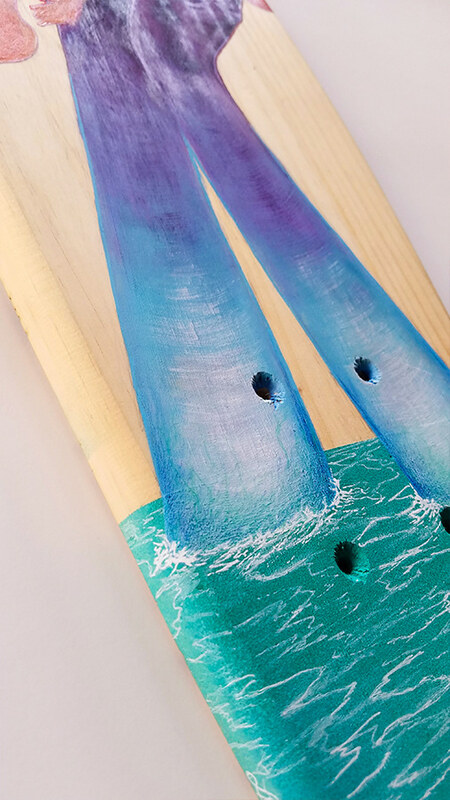 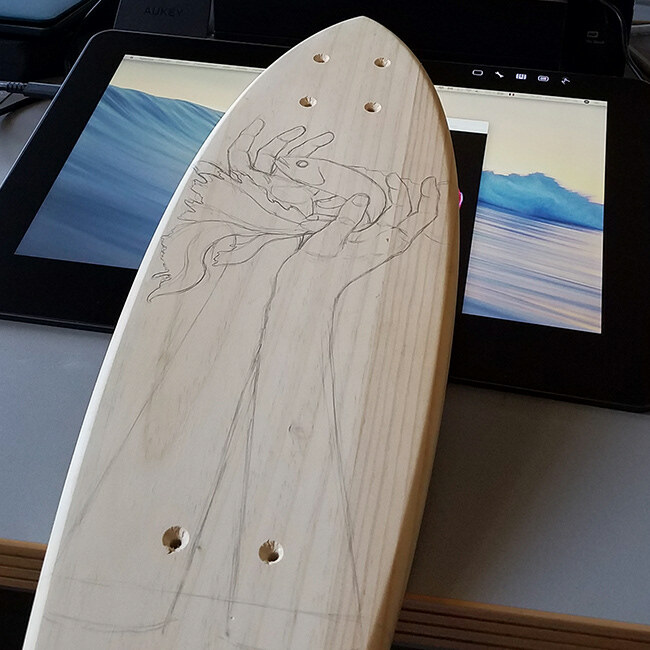 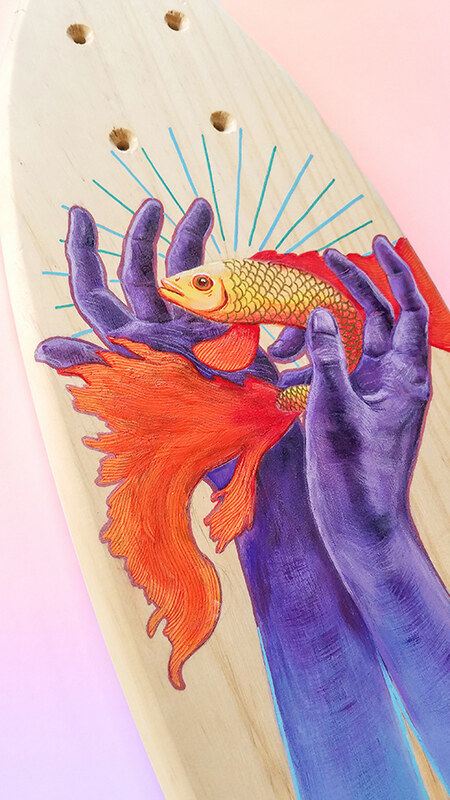 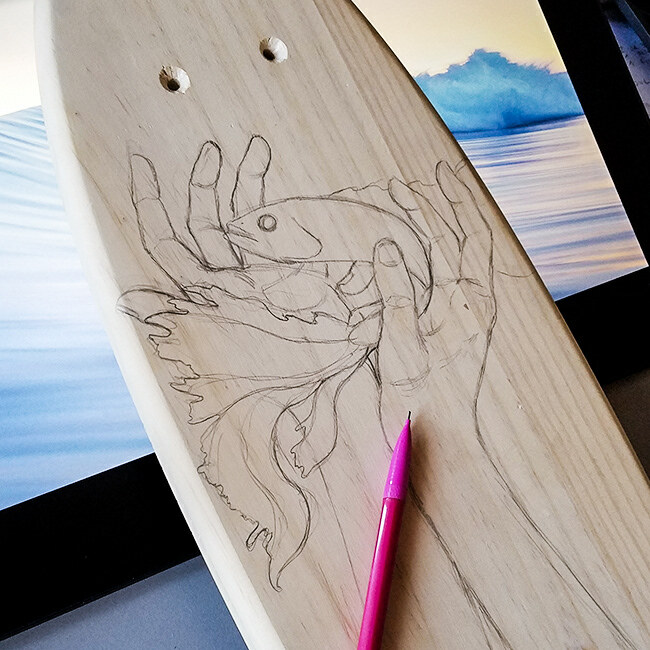 In this personal project I wanted to customize an object I really like: A skateboard deck. 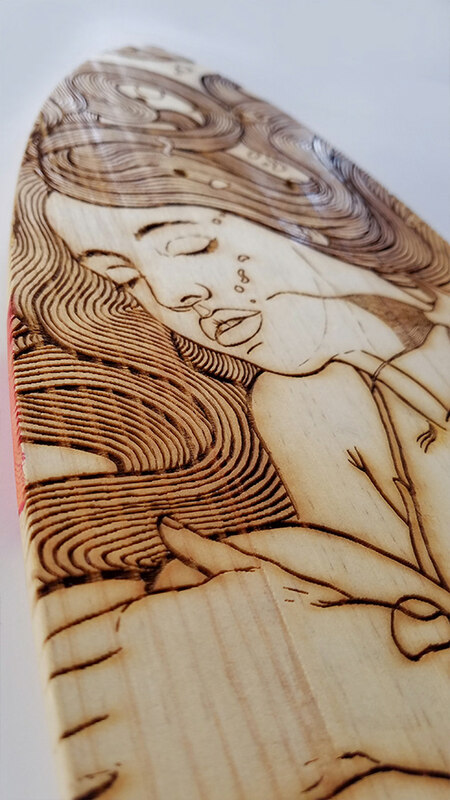 I wanted to experiment with the "engraving technique" as well as traditional painting. 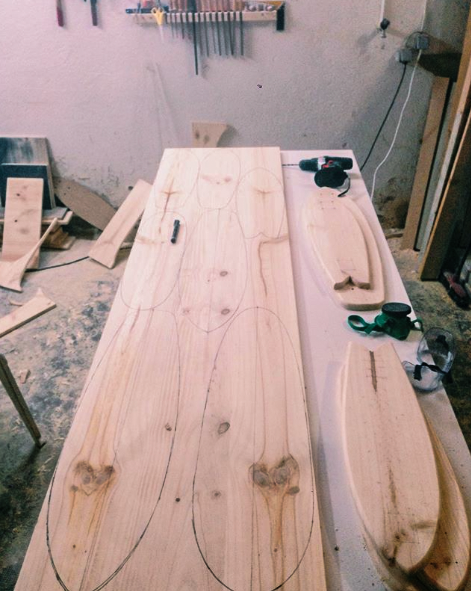 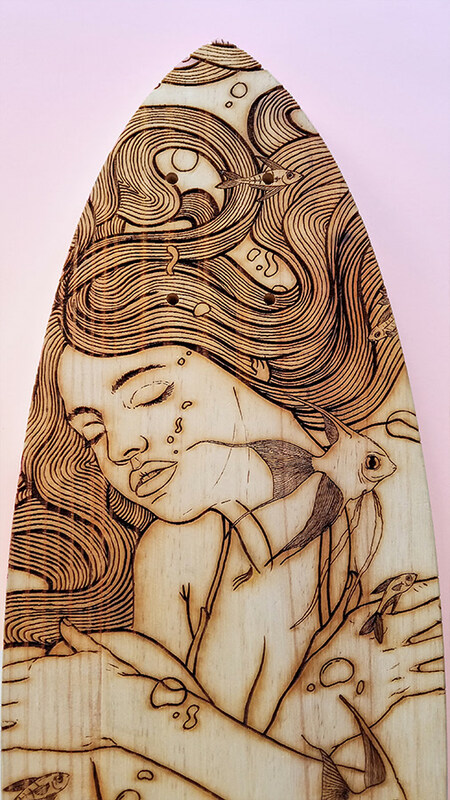 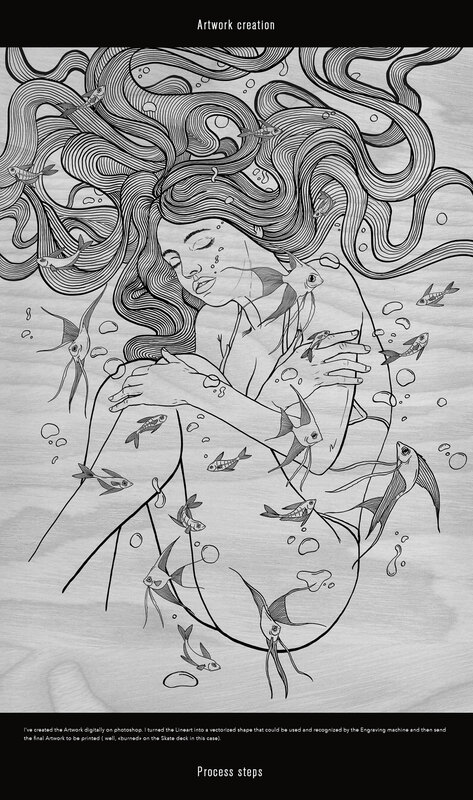 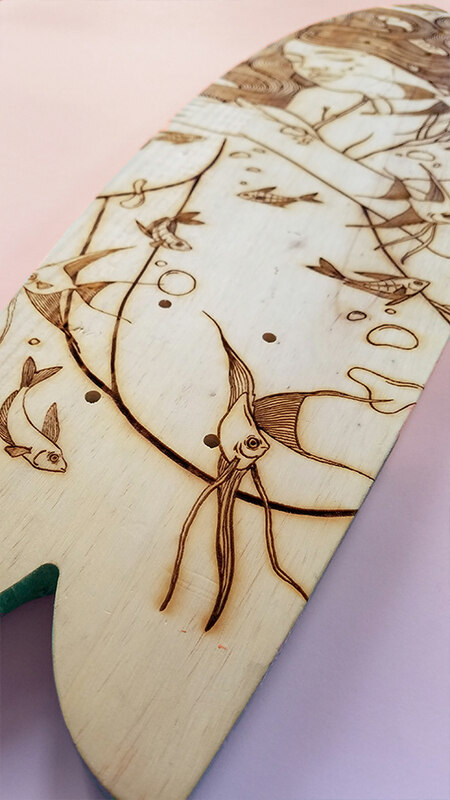 I've collaborated with the brand "Aymaboard" which is specialized in handmade vintage skateboards and is based in Barcelona as well as "ATTA33" an architecture studio that had a laser/CNC machine to engrave on wood. 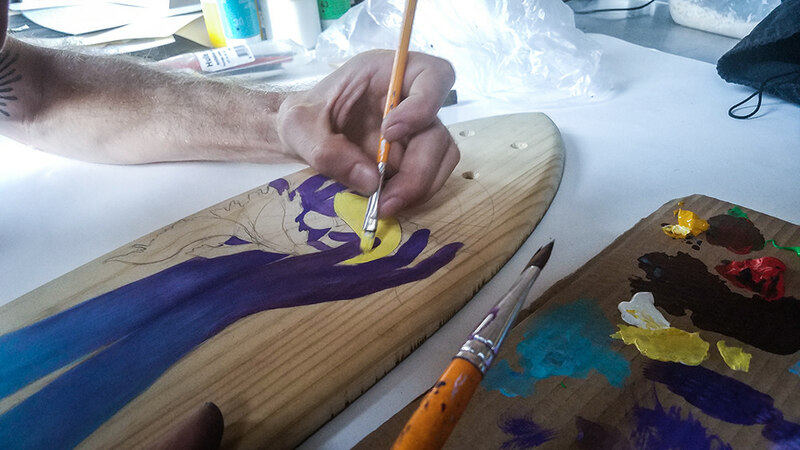 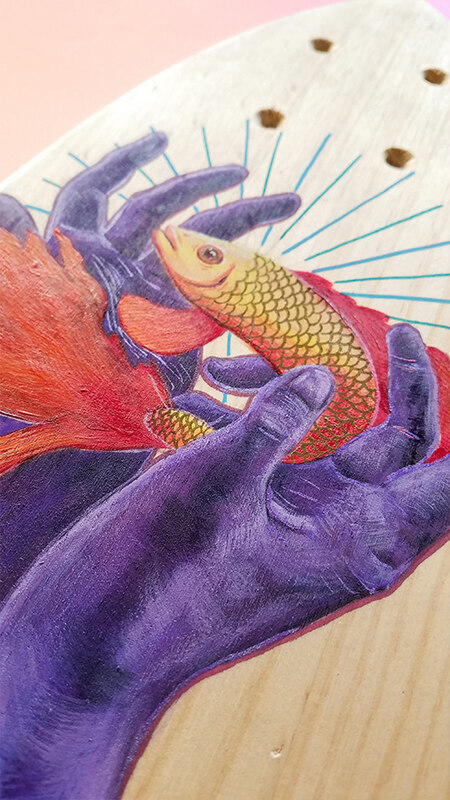 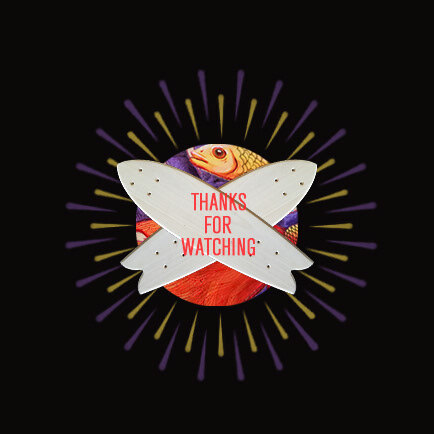 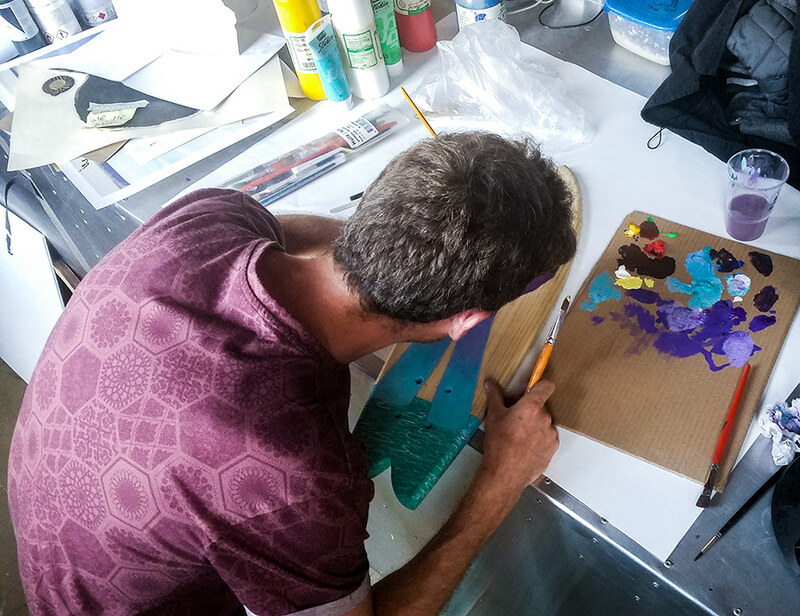 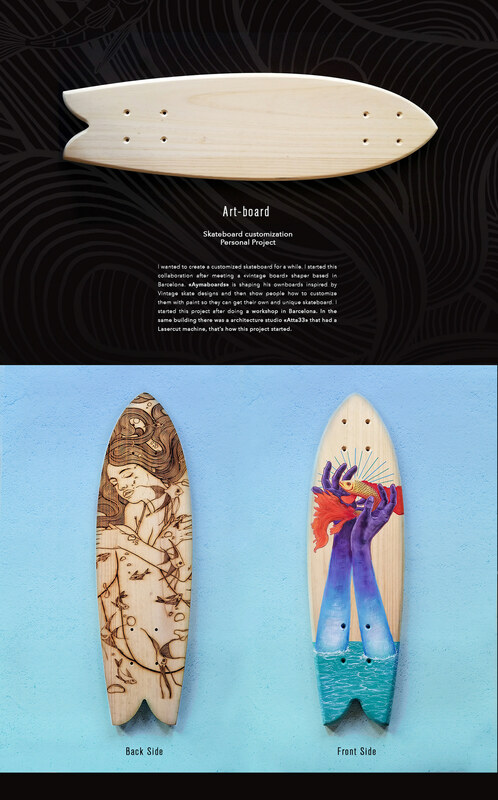 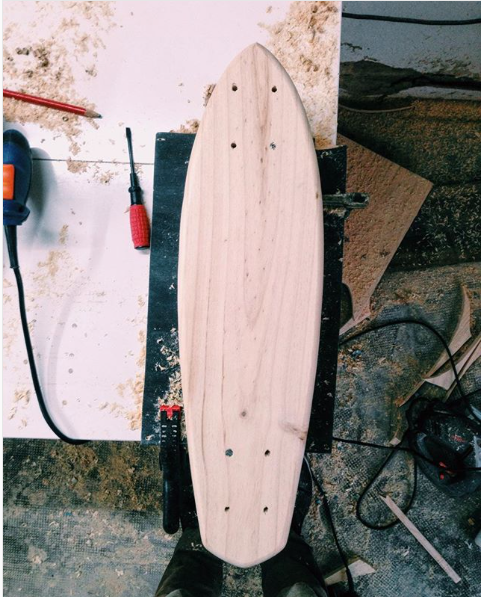 This project is presenting the "Art board" as well as the creation of the skateboard.